But it’s not been the typical video game story with an obvious villain to go against and a clearly defined quest, but rather a series of independent missions without a clear common thread. Hitman’s story will get better though, according to the game’s lead writer Michael Vogt. “The story’s really only beginning”, Vogt told GameSpot, adding that “Season 1 is the first act in a feature film… you know the dilemma, but it’s only getting started”. So thankfully Danish developer IO Interactive is looking to deliver a better story in the game’s upcoming seasons, which will number 3 as IO announced earlier. 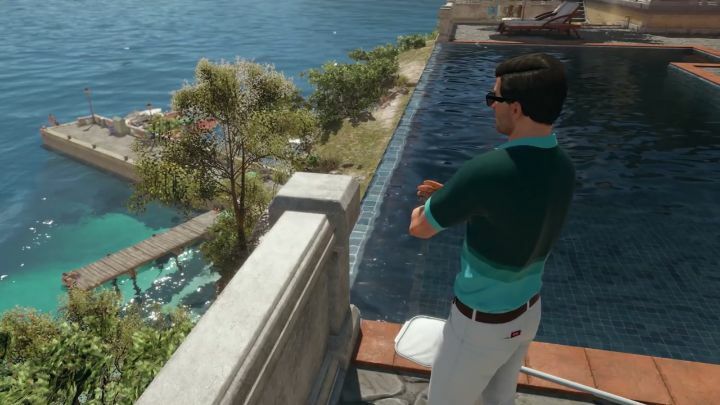 This is also the first Hitman game to be released episodically, and despite the fact that some have not been pleased with this release model or with the story so far, Hitman’s missions and gameplay have been mostly superb, in particular the great episode 2 set in the Italian coastal town of Sapienza. The game’s lead writer Michale Vogt also elaborated on why the game’s story may have seem lacklustre to some, saying that after the game’s prologue “the main story fades into the background and just plays out in the cutscenes where we introduce the main characters…”, and referred to episode 5 which is set in Colorado as the “merging point”, and from here onwards “the missions and the main story are fully integrated”. Next: Can the PlayStation VR headset become a success?